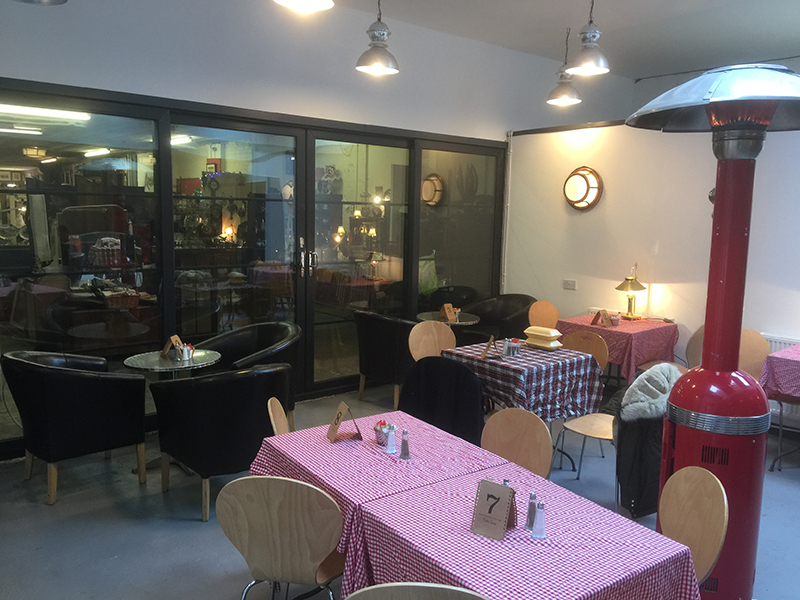 New coffee shop diner now open again at the back of Randall's Antiques. Good food, great prices, warm surroundings. Breakfasts, hot rolls, pizza, cakes, traybakes, hot chocolate, coffee and Tea. Come along and give us a try.